Most people think of divorce litigation as a game with a certain set of rules. If you do not want to follow those rules, you are out of luck. However, the truth is that you can make up your own rules. You do not have to go to battle with your spouse. You do not have to go to court to fight things out. There is an alternative, and an attorney can help you make it work. At Block Legal Services in Brookfield, I take pride in helping people achieve their goals in divorce without having to go through the traditional divorce process. I start by listening to you, learning about your goals, and determining the best way to move forward. If you don’t want to hire attorneys but you’d still like some help, a mediated divorce with an attorney-mediator might be the right choice for you. The mediator would act as a neutral third party, helping both of you learn more about the divorce process and work towards a mutual agreement. Mediation allows you and your spouse to get important information about the divorce process while still being in complete control of all of the decisions that have to be made. The mediator will help you work through communication problems and explain the choices in front of you. Once an agreement is found, the attorney will do all of the legal paperwork for you. 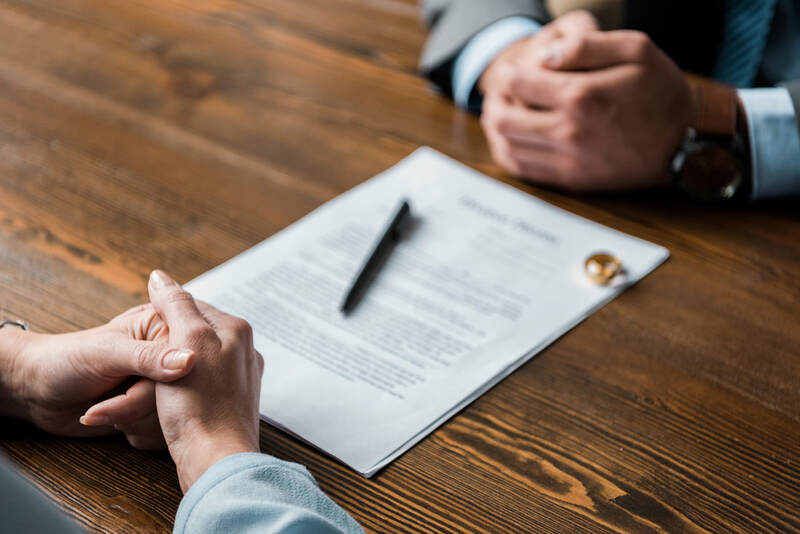 If you want to have an attorney but are looking for a less conflict-oriented process, the collaborative divorce process allows the spouses to work together to reach amicable resolutions without requiring courtroom intervention. Although this approach can be helpful in any divorce, the results are especially meaningful when there are children involved. Children often suffer the most from the conflict that divorce litigation causes, and the collaborative process has been shown to put children through less stress. However, the neither of these processes might be right for your circumstances. In those cases, the same spirit and intent can be used to help you pursue the results you need through the traditional litigation process.